Jacques-Emile Blanche (1861-1942), Painter and writer. Artist associated with 8 portraits, Sitter in 3 portraits. This portrait was painted in Paris. 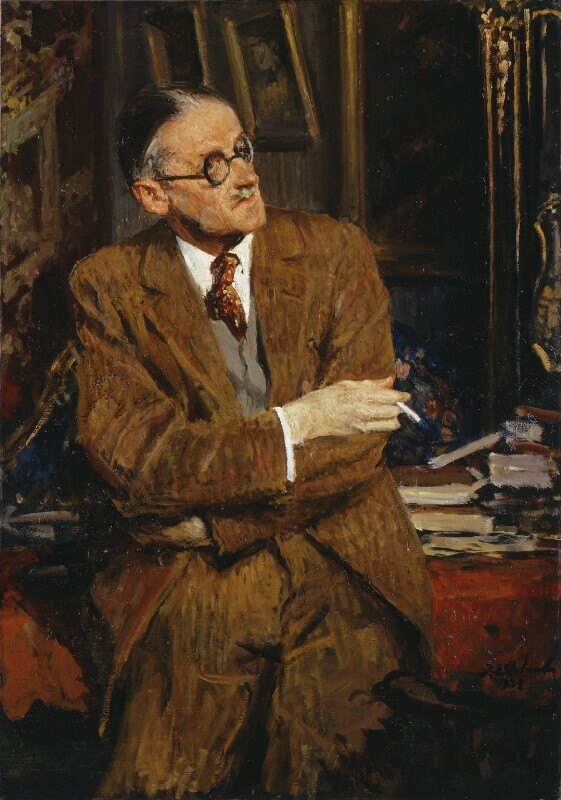 Blanche recorded in his autobiography that Joyce, who suffered from eye problems, was sensitive about the bulging left-hand lens of his spectacles.